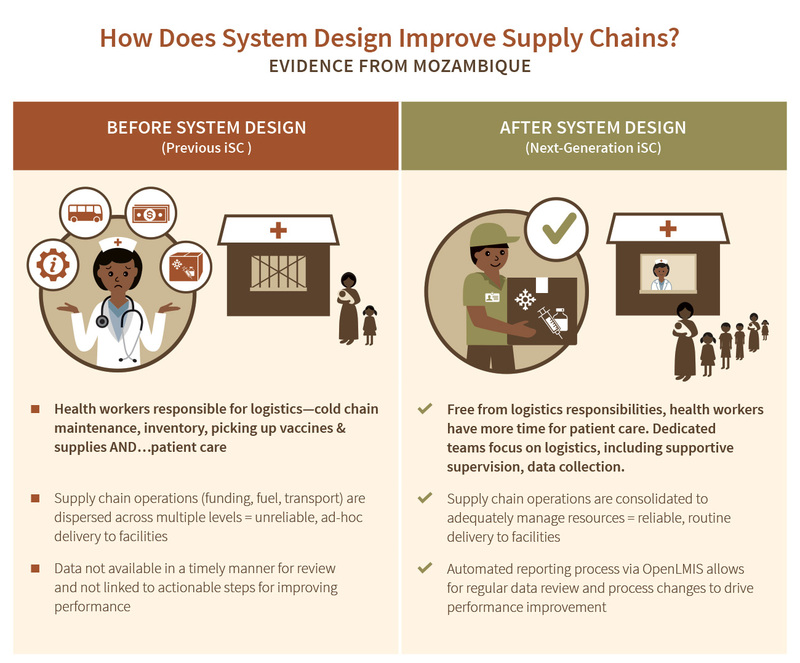 Many countries have adopted an approach called system design to optimize their public health supply chains. System design is an essential step towards a supply chain that is more agile, efficient and effective. System design looks beyond incremental improvements, examining all supply chain components and how they interact. Modeling is one tool that can be used as part of system design to help stakeholders understand an existing system and identify inefficiencies. A model can be manipulated to test potential changes to the supply chain and find the optimal mix of cost, performance and risk based on a country’s context and priorities. 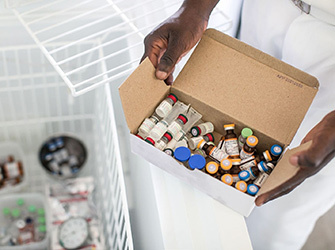 VillageReach, working with CIDRZ, the Zambian Ministry of Health and modeling provider Llamasoft have used modeling to address supply chain challenges. One key finding from the model is that health facility staff spend more than 100,000 hours per year away from other health care activities to pick up vaccines. 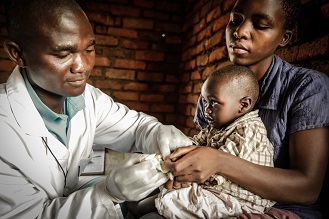 These and other insights are helping stakeholders determine how best to improve performance and bring the lifesaving benefits of vaccines to all children. 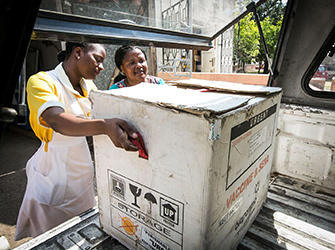 VillageReach has worked closely with the Mozambique Ministry of Health to redesign the vaccine supply chain and implement new strategies for ongoing supply chain management. Where implemented, these efforts resulted in significant increases in coverage rates, reduced stockouts and decreased costs. The new system design streamlined the distribution process, integrated an electronic logistics information system (OpenLMIS), and introduced the role of dedicated logisticians. 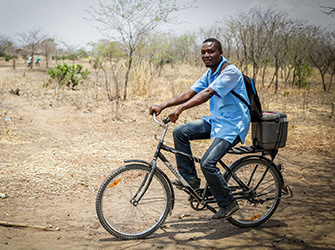 The results of these changes demonstrated how supply chain improvements made together as part of a system design approach can significantly increase vaccine availability at the last mile.